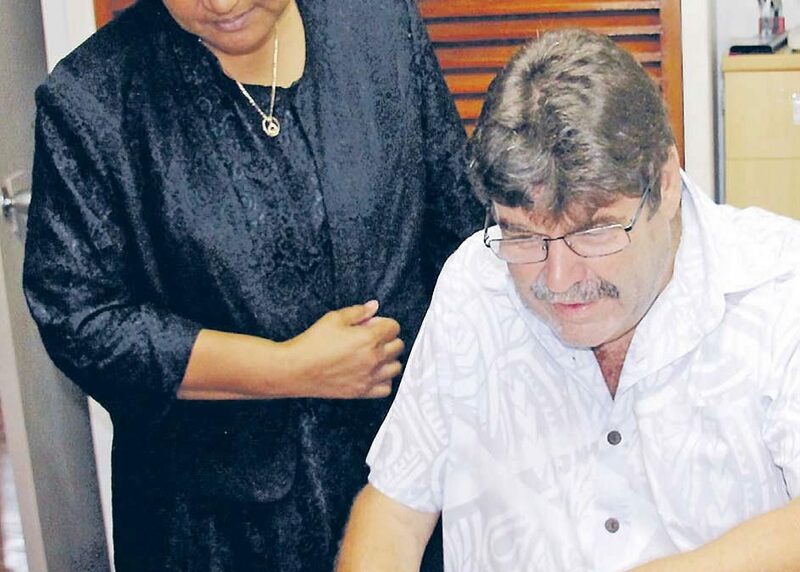 THE agriculture sector in Fiji is growing and is dynamic, says Fiji Crop and Livestock Council chairperson Simon Cole. He said FCLC was formed through the foresight of Government because it identified the need to commercialise agriculture. “This was again the theme of a recent article written by the Minister and one we wholeheartedly support,” Mr Cole said.